Sounds really good. Wish i could go. 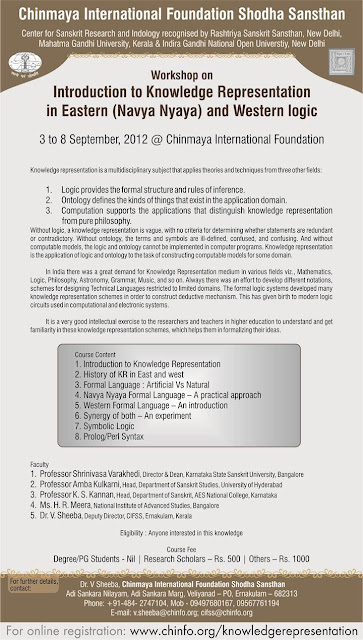 Also wish they had these workshops in Mumbai. 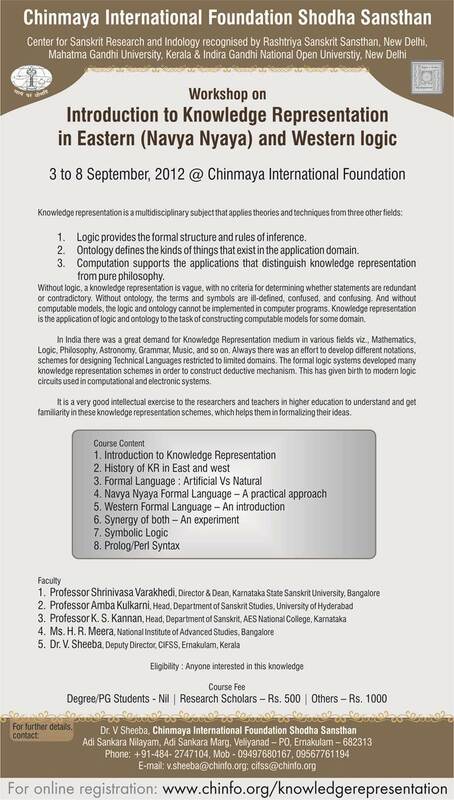 They also had one earlier in the year (in June i think) on introduction to traditional logic systems conducted by Prof. Jha of Pune.